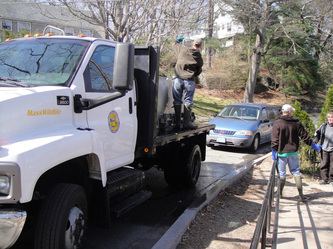 In March 2012, Mass. 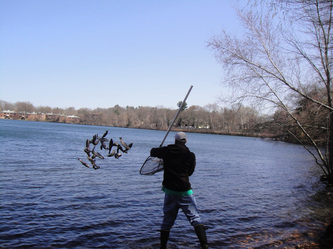 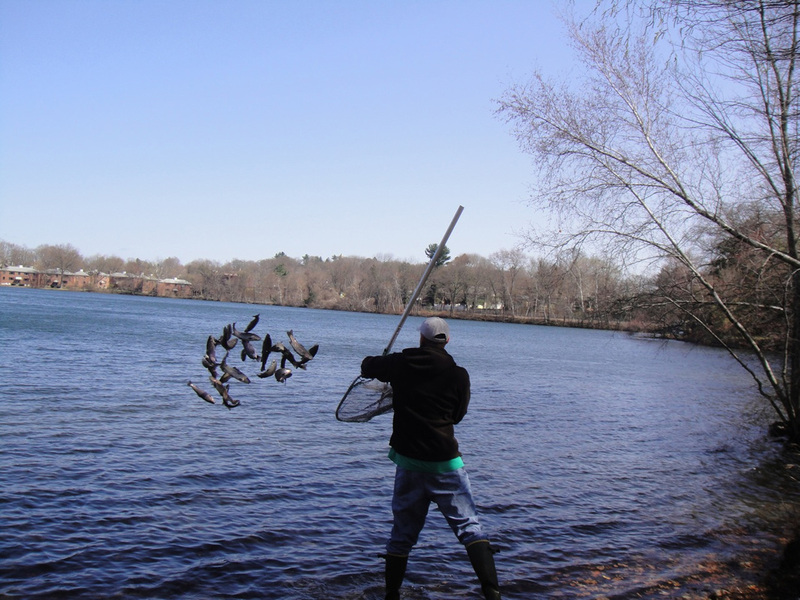 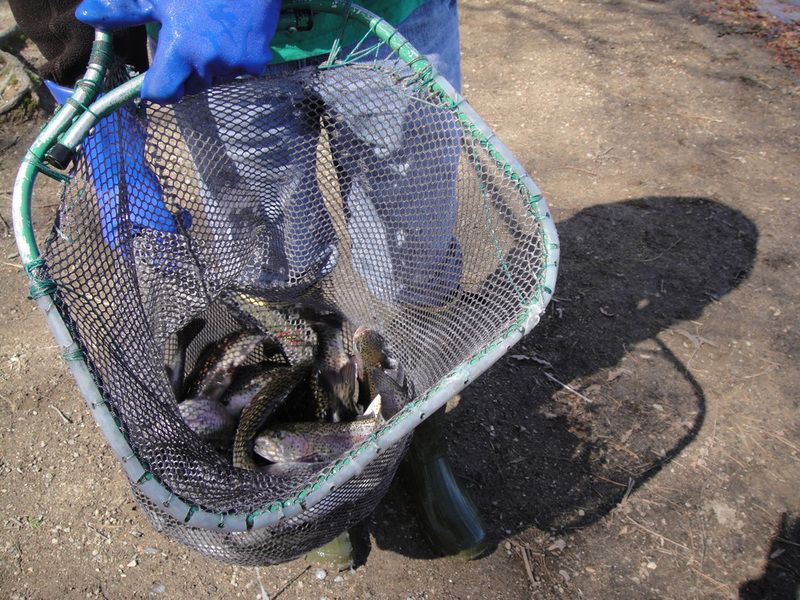 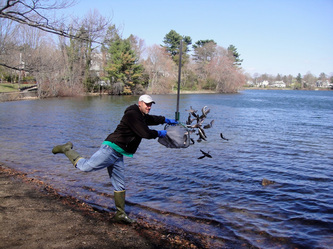 Division of Wildlife and Fisheries stocked 300 rainbow trout at Crystal Lake as part of a annual state-wide stocking program. 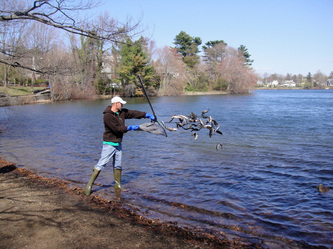 Sunfish, perch and large mouth bass are part of the native stock that live in the lake besides the added rainbow trout. 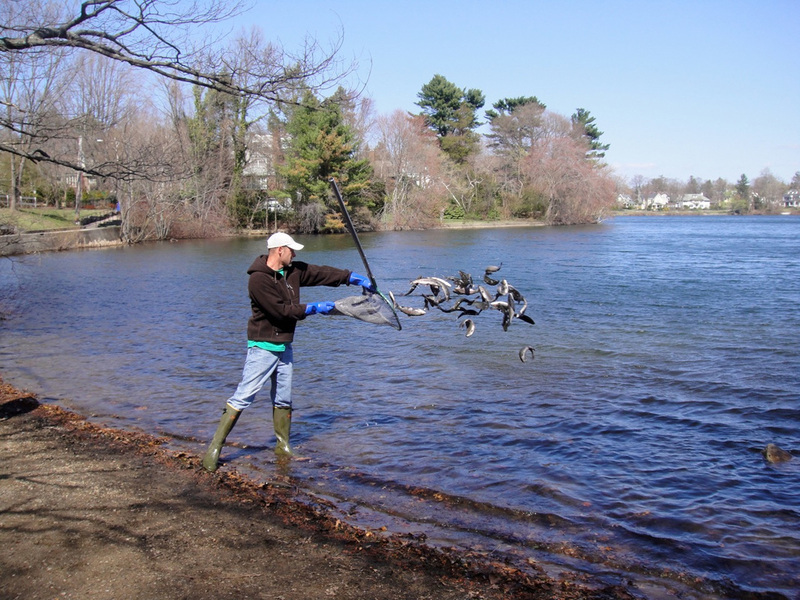 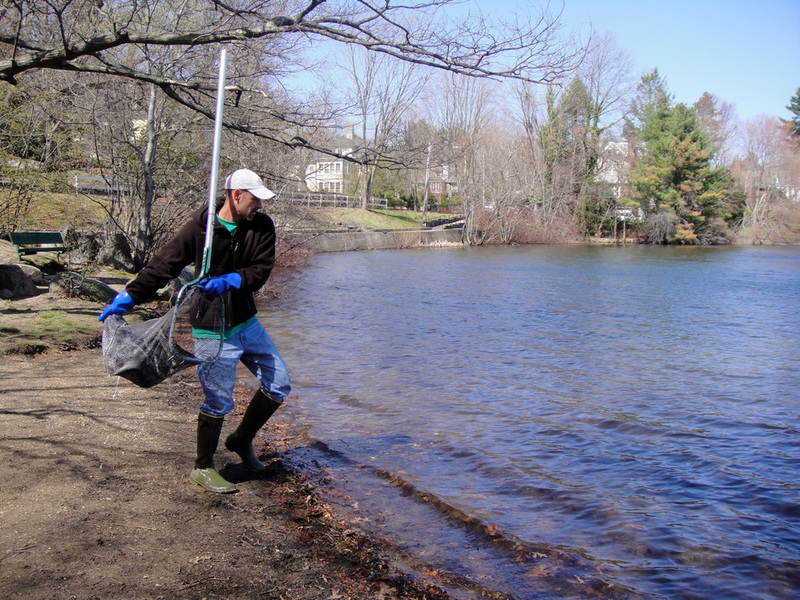 Fishing licences may be obtained at Newton City Hall.